On Sunday, Panasonic announced that they’ll be making the world’s first professional micro four thirds video camera. The AG-AF100 will be able to use any of the existing lenses available to the μ4/3 system, but of course it is especially well suited to Panasonic’s silent designed-for-video Lumix G Vario HD 14-140mm lens, which was announced along with their GH1 camera. Up to now the world of large-sensor video cameras, inhabited by exclusive cameras like the Red One, has been staggeringly expensive. A body would set you back something in the order of $17,000, and then you still need to add lenses which can easily go for $4000 a pop. Micro 4/3 system lenses are much, much cheaper than this, and most of them are razor sharp, easily providing enough detail for a resolution-hungry 12 megapixel sensor, let alone lowly 2-megapixel HD. Large-aperture primes like the 20mm f/1.7 pancake should also provide sufficiently shallow depth of field for some creative possibilities. 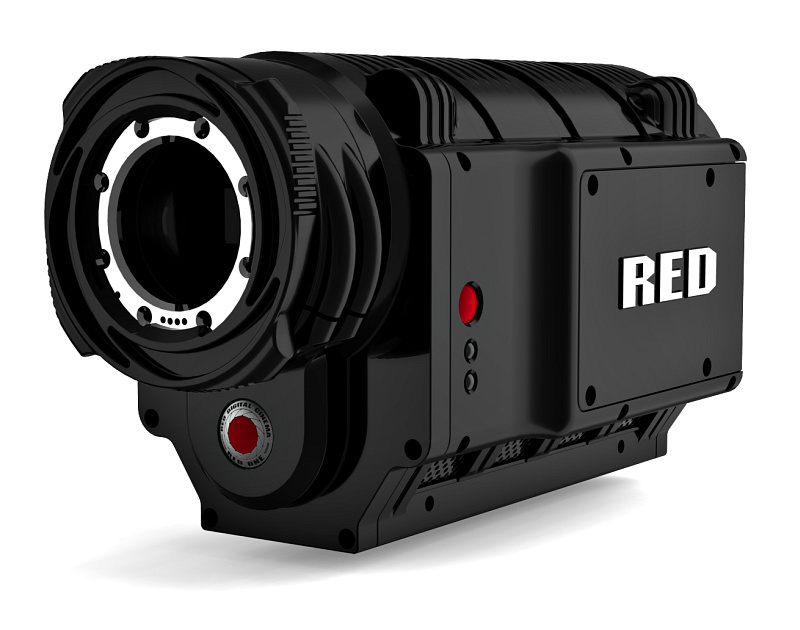 Professional large-sensor video cameras like the Red One were traditionally unaffordable. Is this about to change? I’m not really into videophotography, but the point I want to make here is that all signs point to a ever growing overlap between mid-rage digital photography and mid-range professional videophotography. The shallow depth-of-field and excellent low-light ability offered by large sensor cameras was always unaffordably expensive to the video community, whereas photo cameras just couldn’t deliver the sustained resolution of HD video at proper video frame rates. With microprocessors getting faster and memory cards getting cheaper, these two limitations are now all but history. To show you how far digital still camera technology has intruded into the realm of video, you need only to look at the news. Today I read that the season finale of the popular US TV series “House” was filmed entirely on a Canon 5D MkII DSLR, thereby giving the producers the ability to get some beautifully shallow depth of field. If it indeed proves popular in the video community, the AG-AF100 will provide yet another boost to μ4/3 system, inspiring more lenses and wider use. Folks, Panasonic might just have a winner!